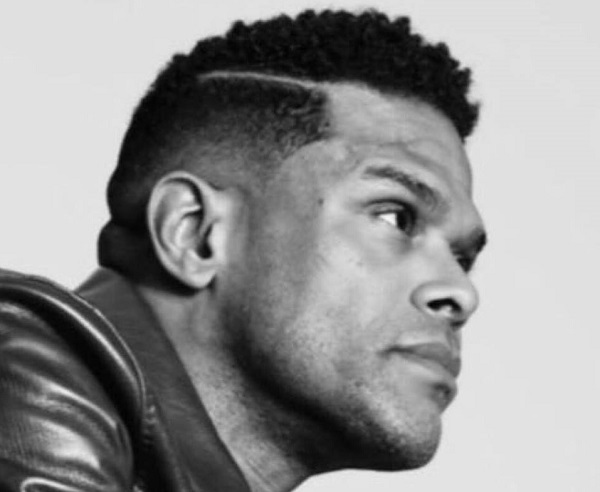 Maxwell has returned with a new track. We Never Saw It Coming is the first new material to emerge from the Brooklyn-based singer-songwriter since the release of his last LP, 'blackSUMMERS'night', in 2016. Maxwell has shared a powerful video for his new single, Shame. Maxwell has released a video for 1990x. 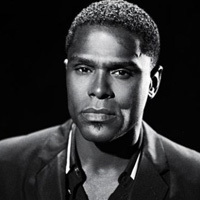 Maxwell has unveiled a new track, Hostage.